TP304 | TP304 | TP316L | SUS 201 etc. Pickled | 2B Finished | Mirror Polish Etc. 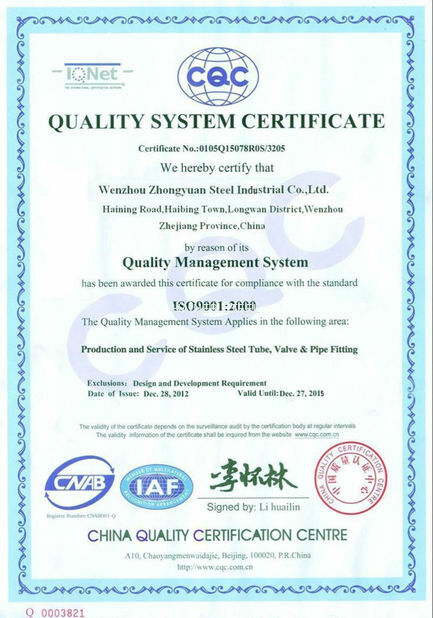 This elliptical steel tube,included seamless and welded,be made by round stainless steel tube. 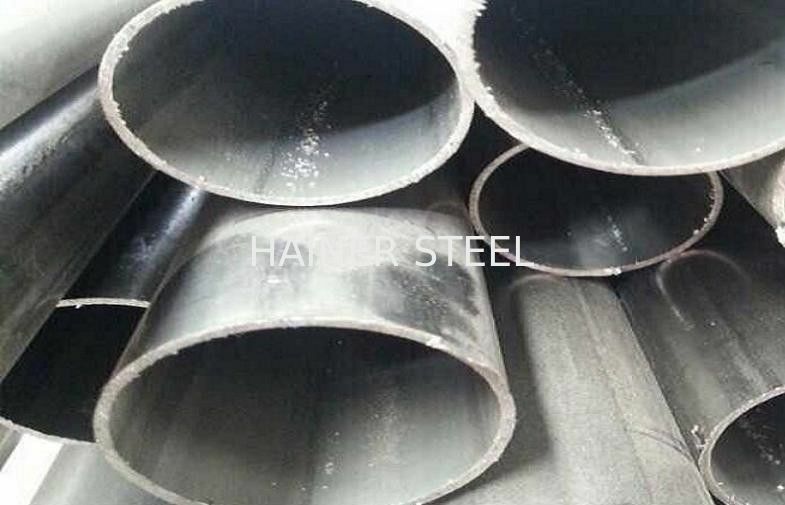 If the tube is welded elliptical steel tube,the manufacturing process of round stainless steel tube according to ASTM A312 / ASTM A544 etc. 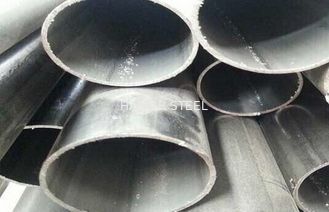 Surface Finish Of Elliptical Steel Tube: 2B Finish | Pickled Finished | Annealed&Pickled etc. Length of tube: 3000 mm; 6000 mm; 6100mm | 10feet; 15feet; 20feet; 30feet; 35feet etc. Main Material: 201; 304; 304L; 316L etc. Market: USA, Canada, Japanese, European etc. Seamless Stainless Elliptical Tube, Seamless Stainless Rectangulare Tube. 1. 4306/ SUS304L/ AISI304L/ S30403; 1. 4404/ SUS316L/ AISI316L/ S31603, etc. Size: 1/2 In. to 48 In. 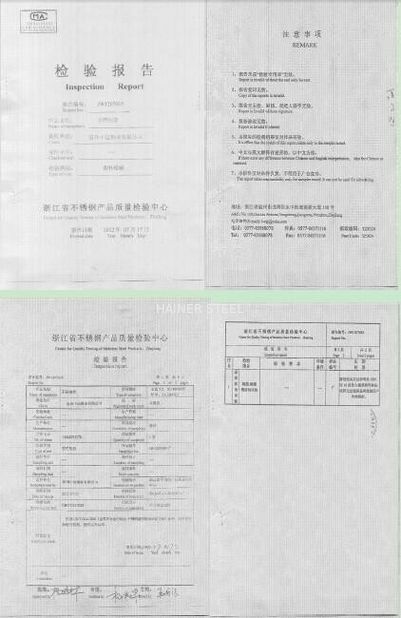 Main Steel Grade: 200 series,300 series. 201,304,316,321 etc. Surface Finish: A/P finished, 2B surface,bright surface, Hairline surface etc. Surface Of Elliptical Tube: Pickled,2B,No.4,BA, Hairline, Mirror etc. Market: Europe, Japanese, USA , UAE etc.